Egypt. The land of ancient civilizations, temples and pyramids, and the Nile River – the longest river in the world. As first-time visitors to Egypt, we love the idea of a guided group tour that includes a cruise on the Nile River. A river cruise offers us a chance to experience Egypt in a unique way. Sailing past temples, watching the sun set over the Nile, and visiting the riverbank towns of Edfu, Luxor, and Aswan, where the Nile flows around Elephantine Island, home of Egypt’s Botanical Gardens. Best of all, a group tour means all the trip details are taken care of (which really appeals to us) – from airport transfers, hotel stays, secure transportation, and guided visits with experienced local guides. What a great way to experience Egypt! EGYPTIAN MUSEUM – The Egyptian Museum in Cairo is home to the most extensive collection of Egyptian antiquities in the world. And while in Cairo, we want to visit Khan El Kalili Bazaar – Cairo’s largest open market for an opportunity to practice our bargaining skills and treat ourselves to a falafel. 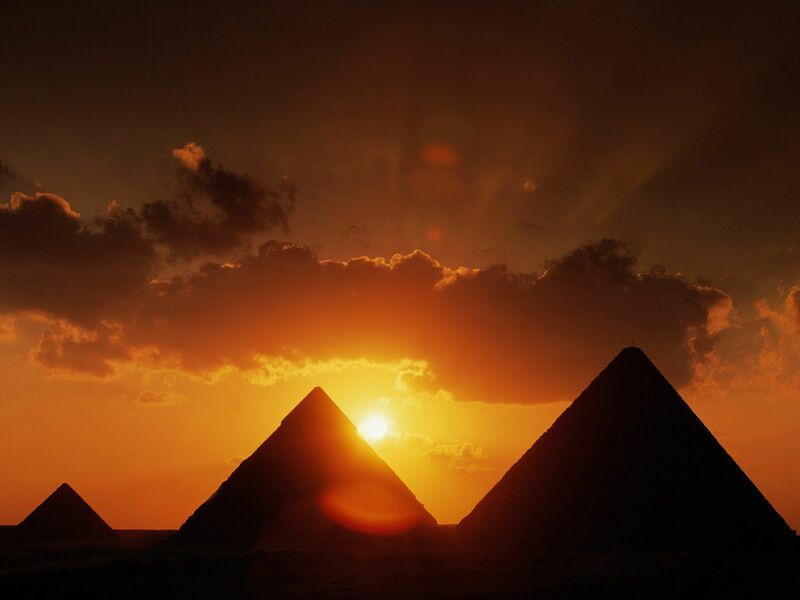 GREAT PYRAMIDS AND SPHINX – These legendary pyramids are considered the planet’s oldest tourist attraction and the last surviving Wonder of the Ancient World. An estimated 2.5 million limestone blocks were used to build Cheops – the largest of them. Our children want to visit the Sphinx, the famous statue with the face of a man and body of a lion. ABU SIMBEL – Abu Simbel is home to the famed Temple of Ramses II. VALLEY OF THE KINGS – On the West Bank of the Nile is the Valley of the Kings, tombs of pharaohs from the 16th-11th century BC. Goway Travel offers a “Classic Egypt” tour that is great for first time visitors to Egypt, providing an introduction to Egypt’s ancient lands, pyramids, and culture. Their nine day tour starts with two days in Cairo and includes a five day Nile river cruise, from Aswan to Luxor. No matter what type of tour experience you choose, you want to have a reliable way to stay connected to others in your group and to family and friends back home. The Pocket WiFi is perfect for the hours between landing and checking into your hotel. Your own secure WiFi hotspot – no need to look for public WiFi connection in airports or hotel lobbies. 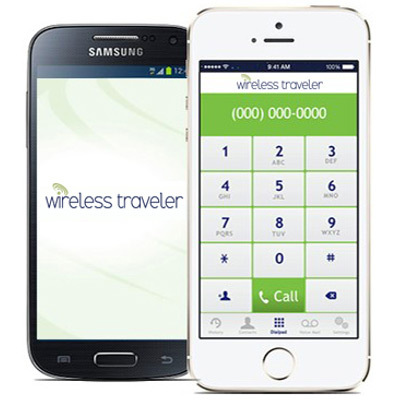 For ease of use and clarity of service, download the Wirelesstraveler app – our low cost WiFi calling app – onto everyone’s phone. With a WiFi connection, you will be able to call each other for free and make calls to the U.S. for only 2 cents per minute. Our global SIM cards save you a fortune in Egypt at only 87 cents/minute to make calls, compared to $2.89 per minute with Verizon, and the SIM works in over 200 countries, so any leftover airtime can be used on your next trip abroad. Enjoy using your smart phone anytime you travel without coming home to a huge bill.